A large pool was uncovered during the excavation in the lower area of Bethany beyond the flanking the Jordan River, called the â€œZorâ€ area. 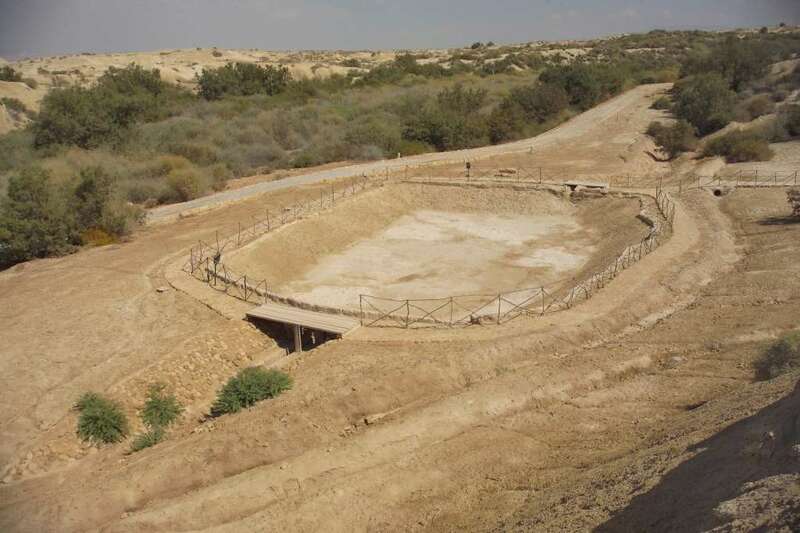 This large stone-built and plastered pool measures over 25 x 15 meters, and might have been used for group baptisms in the Byzantine period. 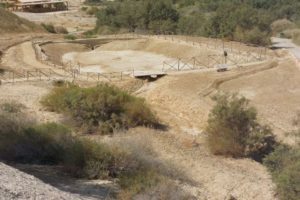 A well-built canal directed water into the pool from a nearby spring to the north, and carried water out of the poolâ€™s southern wall. Material recovered from the pool dates the structure to the Byzantine period, during the 5th-6th centuries AD.